If you want a weekend with glitz and glamor we recommend that you book a luxurious accommodation with us that includes a dinner show. 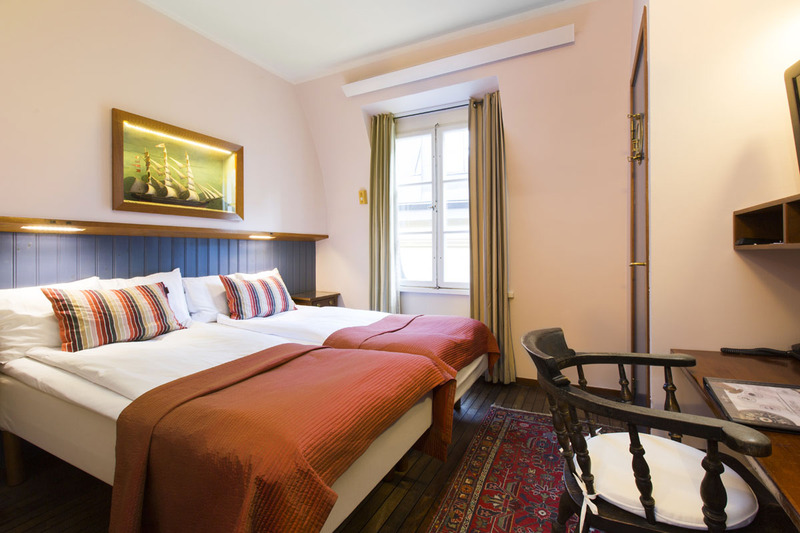 Our Stockholm package suits you who want to combine a cozy stay with discovering Stockholm. If you book this package it includes a 2-day Stockholm Pass, which is a ticket to over 60 attractions in Stockholm. Are you looking for an exciting stay in Stockholm where you learn more about the world's most prestigious price? The Nobel Center is located only a few minutes away from our hotel so why not combine your stay with a visit to Nobel's world!